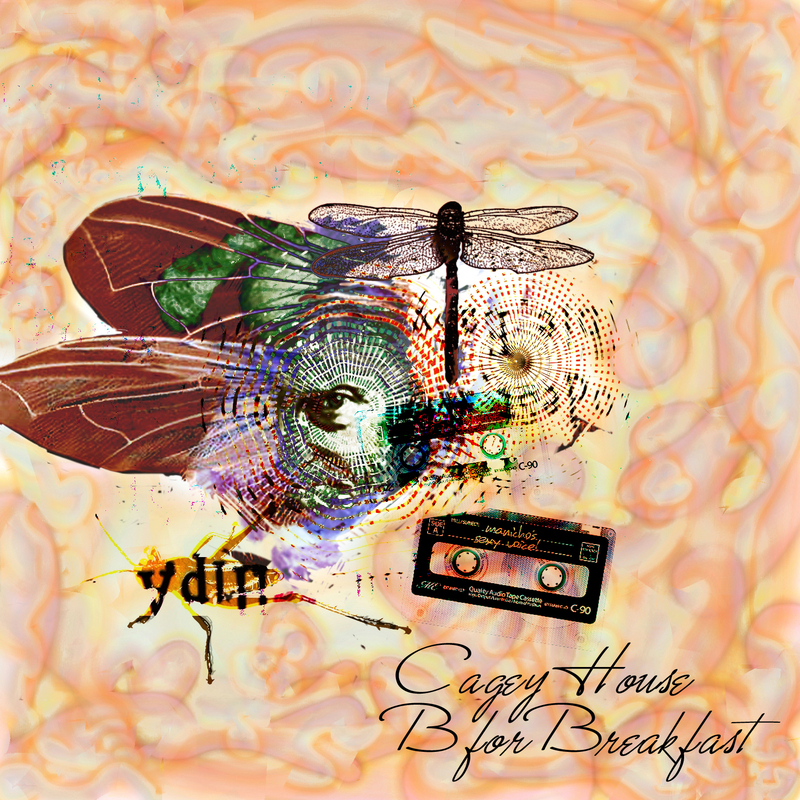 B for Breakfast is Cagey House's latest production. The album has varied between being kind of pop/rock-ish and instrumental experiments. 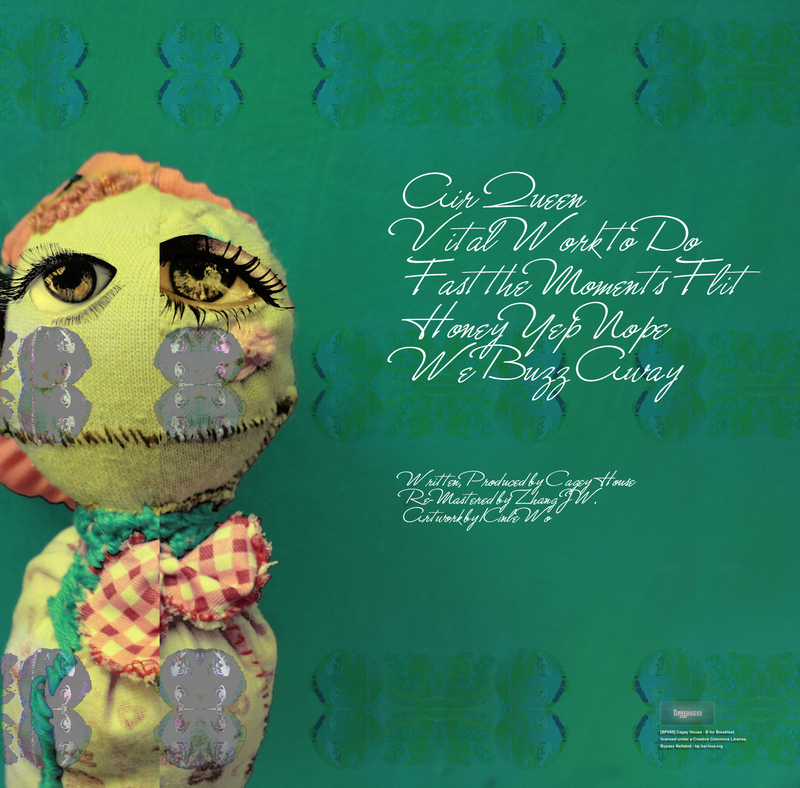 All the tracks focused on melody and rhythm, but with lots of unexpected twists and turns, and with some dada-style vocal samples mutually interacting. Written, Produced by Cagey House. Re-mastered by ZhangJW. Artwork by Kinle Wo.